The Sufi singer will be releasing a new video on his birthday, July 7. As the singer has always been a devotee of Lord Shiva, the new video will feature a bhajan for Him. 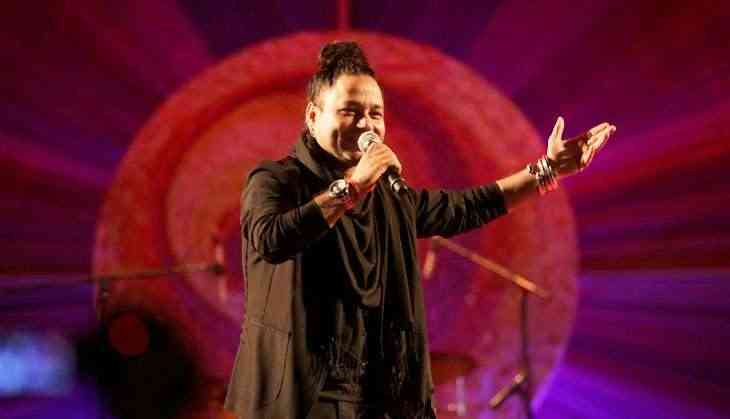 The singer will be dedicating the song, 'Bhole Chale' to his fans and fellow Shiv devotees. He shared a glimpse of the video on social media and posted, "“On my b’day 7th July, presenting #BholeChale #Video to all #MusicMads #ShivYatri #BholeBhakts” (Sic). Kher is expected to be in Delhi on his birthday to release the video. The singer was last heard singing the 'Jay Jaykara' song in S.S. Rajamouli’s Baahubali: The Conclusion.